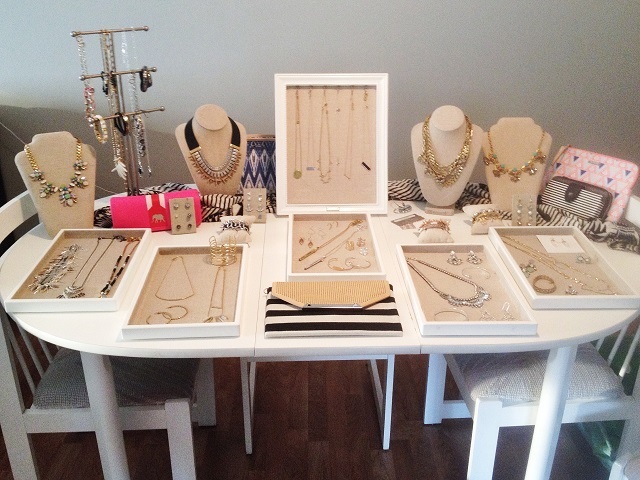 On Monday night I hosted a Stella & Dot party at my place - my last event before leaving (so sad!). There was so much beautiful jewelry for us to try on, but what I most enjoyed was the company. A few of my friends were able to make it out, as well as my cousin who recently moved to the province. And my Stylist, Erika, is actually a friend of a friend that I haven't spent much time with in a while, so it was nice to catch up! 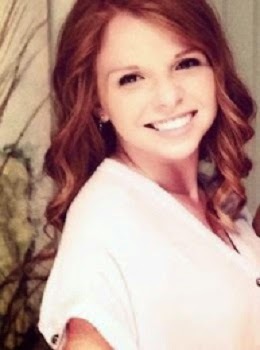 I had a blast visiting with friends, sipping wine, and trying on jewelry! Since I'm keeping my party open for a little while to accommodate friends who weren't able to attend but want to purchase, I decided to build my own wishlist for when I make my purchase at the very end. There were definitely many more items that I could have added to my wishlist, and I just might come the time my party ends, but these are my top picks! I realized after I put them all together that I hadn't chosen any earrings, which is crazy because I was oohing and ahhing over many different ones at the party. My bracelet game is in serious need of help, though, so that's why there are so many in the mix. 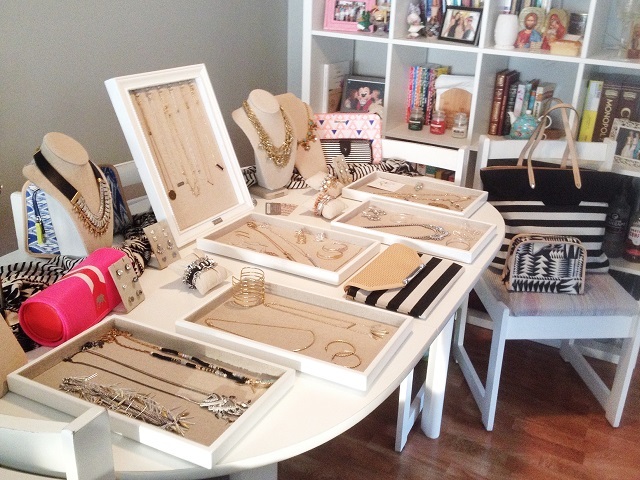 Have you been to a Stella & Dot party? Do you own any of the jewelry? What's your favourite piece, or what tops your wishlist? I'd love to hear! Amazing collection, I love number two and five, thanks for sharing!!! 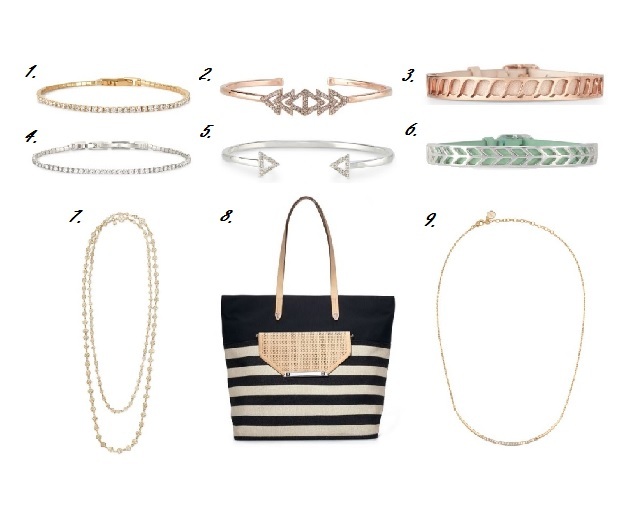 Options 2 & 5 are my favorite out of your picks...but it's so difficult to pick a fave because Stella & Dot has some gorgeous jewelry!